OSHA investigated a Maine roofing contractor multiple time over an eleven year period and issued citations totaling $389,685 in fines for repeatedly exposing its employees to fall hazards. In 2011, the United States Court of Appeals for the Second Circuit ordered the contractor to implement a comprehensive safety and training program. It also ordered the owner of the company to produce substantial documentation that will demonstrate the extent to which he is able to pay the fines. Notably, the court indicated that if the owner fails to comply with the order, it would consider additional sanctions up to and including incarceration. 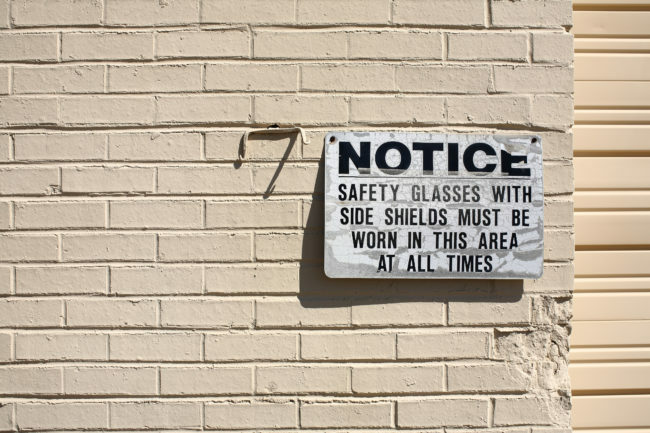 The court ordered the owner to ensure that employees and contractors use required safety equipment and fall protection; conduct worksite safety analyses and meetings; employ a “competent person” to ensure work is performed to OSHA regulations; notify OSHA about each worksite and allow inspectors to enter these sites; provide financial documentation to enable the Department of Labor to determine the owner’s ability to pay the fines; submit certification of abatement of the previously cited hazards; and comply with OSHA standards.